A hotel exec in North Carolina finds that investing in solar and energy efficiency makes good business sense. 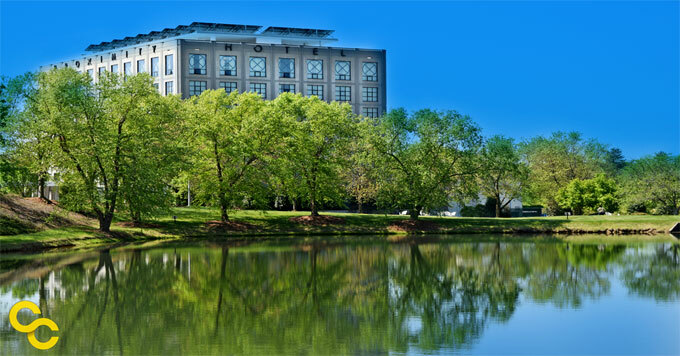 The Proximity Hotel in Greensboro, North Carolina, is the country’s first hotel to achieve LEED platinum status – the Green Building Council’s highest certification. And that wasn’t even the goal! That’s Dennis Quaintance, CEO of Quaintance-Weaver Restaurants and Hotels. After his children were born, he and his wife considered the legacy they would leave behind and committed to running a sustainable as well as financially sound company. To do so, they used a single question to guide all major decisions. This led to the construction of a hotel with rooftop solar panels to heat water, ultra-efficient appliances to reduce energy use, and elevators that actually generate power. Many of these choices were more expensive than traditional options. But as a result, the Proximity uses almost 40 percent less energy than other hotels its size. Within only four years, the extra costs paid for themselves in energy savings and tax credits. So the result is a hotel that’s both sustainable and profitable. Photo: Courtesy of Proximity Hotel. Justin Catanoso is a professor of journalism at Wake Forest University in Winston-Salem, North Carolina, who specializes in covering climate change internationally.